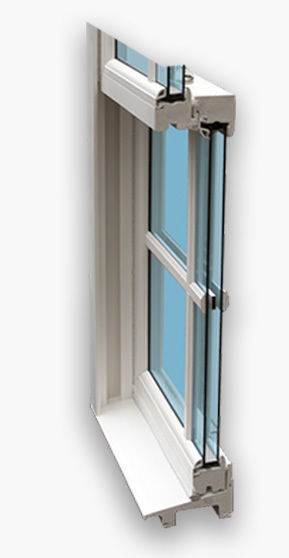 The Starmark Window Series but Okna Windows provides a truly unique product in today’s crowded window marketplace. Starmark offers outstanding features and benefits to set this series apart from the competition. Appearance of Wood Without Warping Issues. The small cell microstructure of cellular material resists insects. From the inside of the home, lamination can reproduce the grain and rich colors of high-end hardwoods. 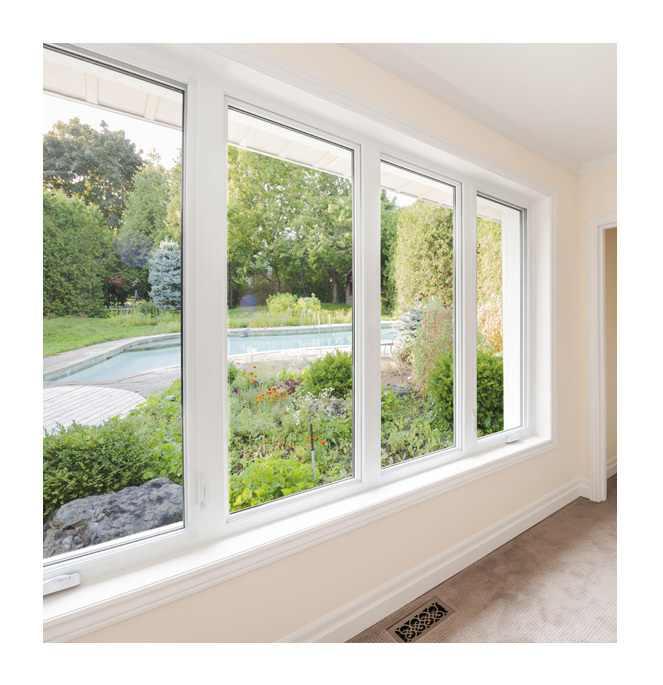 Superior Performance Stamark Windows State of the Art Technology, Beautiful Design, Exceptional Performance Levels, and Superior Craftmanship makes the Starmark Window one of the Best Windows Available on the market today. Solid Core Extrusions – No Need For Foam Filling Or Added Insulation. Sloped Sill eliminates the need for weep holes. 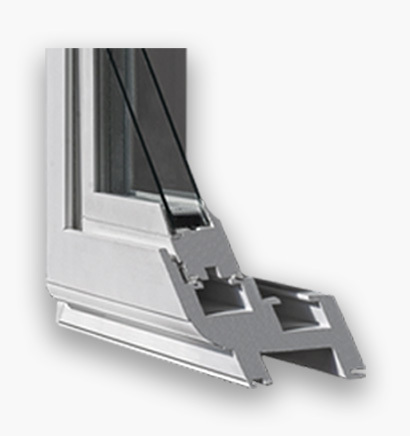 Starmark Windows Superior Craftsmanship makes the Starmark one of the most Durable Windows available on the market. Classic aesthetics and beautiful sight lines. Fully welded construction to ensure strength, stability, and years of long-lasting performance. High-Quality cap stock coatings provide a flawless finish. Wood Simulated Laminate is available which can be stained or painted. Sloped Sill eliminates need for weep holes.